By Tiffany Katherine, I've been playing World of Warcraft since 2008. The first mount on the list is the Twilight Drake! To obtain this mount, one must travel to The Obsidian Sanctum in Dragonblight. 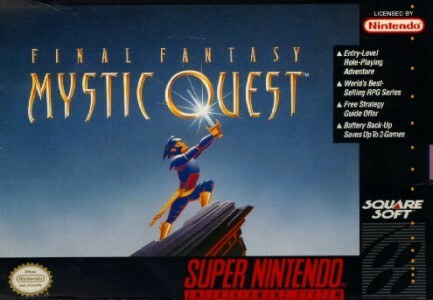 Once in the instance, switch your difficulty to 25 man raid. Once you enter, circle around killing the adds, but not the dragon mini bosses! Once all of the adds are cleared, you may fight the boss! This should be no problem if you are level 100, simply pop your cool downs and burn the boss to recieve your new sparkly mount! As an added bonus, he also drops 22 slot bag, gold, and some neat transmog gear! Because of how easy and how cool looking this mount is, I have placed it as number one! Our next epic mount on this list is even easier to get today than it was back when I started! (Yay for you, boo for me, right? ) Head out to outland in Terokkar Forest, and next to the dungeon call Sethekk Halls. Simply breeze through the dungeon to the boss Anzu, which is the mob who drops your new sweet mount! 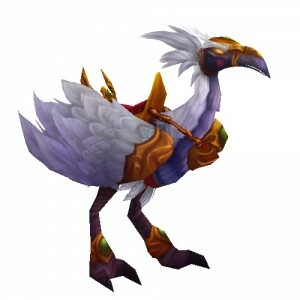 Now, while the drop chance on this mount is rather low, it is easily soloable now and farmable. 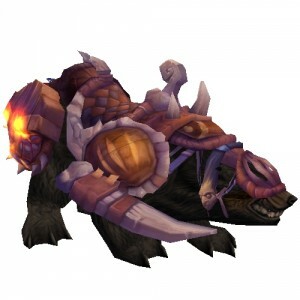 So with a little effort you will soon be the proud owner of a very unique outland mount! Due to the slight grind required to gain this mount, I have placed it as number two! Ah, Onyxia. 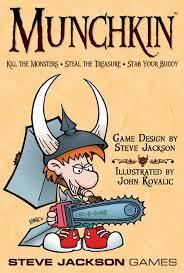 Some of you might have fond memories of raiding her lair back in the day. 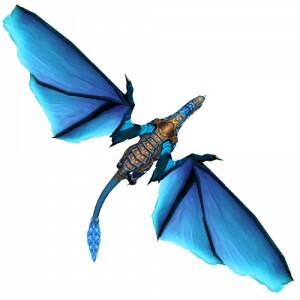 Well, now, you can harness this fearsome drake as your own mount! Farming her is very easy, and can be done on multiple characters. Thanks to WoW implementing shared mounts across your toons, you can earn it on that lucky alt and use it on your unlucky main! For our next destination, we will be heading out to Dustwallow Marsh and enter the lair marked on your mini map. As a level 100, you should have no trouble breezing through the adds and getting to the boss. The boss should be very easy, just burn her down and hope that you get lucky! If you don't, never fear, you can run this dungeon once a week per toon, so try to run it with your alts! Due to the time required to grind for this mount, I have given it the number three spot, because when you do earn it, you are sure to gather a lot of attention in the cities! Out of all the beautiful and unique mounts on WoW, this one is among my favorite of all time. And getting it now is easier than ever! Once again we will travel to Outland, and fly to Netherstorm. Look out for Tempest Keep on your mini map, as this is where your new mount will drop! The bosses will be very easy to kill, but the last boss will prove to be slightly challenging. Look up a guide on how to solo with your class! Like all mounts, this can now be farmed with multiple characters. Since the drop rate is rather low, I will give this mount a number four, but due to it's beauty, it's a very sought after mount! To nothrend we go for this fabulous mount! 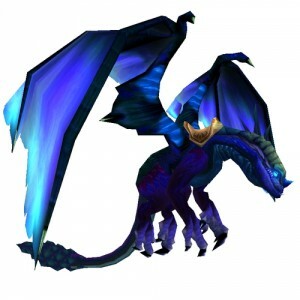 Here we have the Azure Drake, a drop off of Malygos in Eye of Eternity! So, like all of these mounts in the list so far, it is very easy to obtain now that we're at level 100. 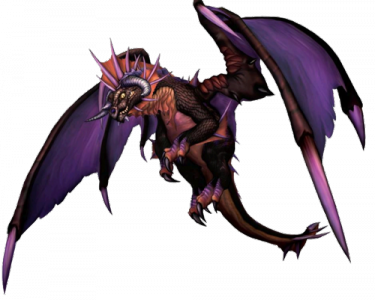 This mount does a have a low chance to drop, therefore I give it 5 on the list. Isn't this mount a beauty? 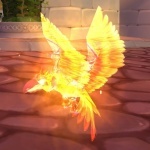 It comes in three colors and has a decent chance to drop in four zones in Pandaria! For this, I recommend looking up a guide which will show you the various spawn points of the mob who will drop these mounts. Not only is there a chance for THREE awesome mounts to drop, but there is a chance that rep currency can also drop! 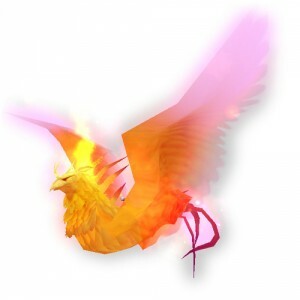 (Which can be turned in to buy ever more mounts!) Since this is only a ground mount, I will give it a 7, as it is very easy to farm! This is another one of my favorite mounts, which can be obtained in Stratholme found in the Eastern Plaugelands. He drops off of Lord Aurius Riverdare, who is a very easy kill. While it is a slim chance that you will see the beauty drop, you can run the dungeon several times per hour! 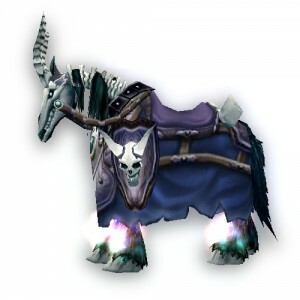 Therefore, I give this mount a number 8 on the list due to the fact that he can soon be yours will a little dedication! For this mount, head out to the Magister's Terrace and work your way through this very easy dungeon! 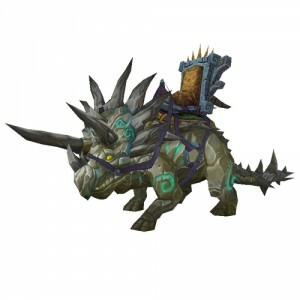 The last boss will not only drop this sweet looking mount, but could also drop a pet! It's like killing two birds with one stone! 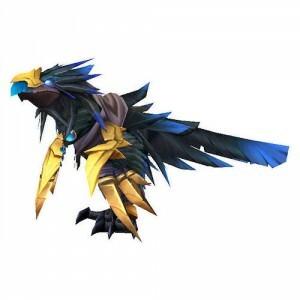 Get it, because it's a bird mount and pet? Okay, no more jokes from me! Anways, this is a very easy boss to kill with some pretty good rewards. Make sure to run it across your characters to increase your chances at adding this ground mount to your growing collection of awesome! For the final item on my list, I will be giving you a challge! In order to earn this coveted mount, you must face the fearsome Lich King on Heroic 25 man difficulty! Okay, it's not as hard as it sounds, but will take some patience and multiple tries! Once you get the method down, you can farm this boss once a week across all of your characters to get a chance at this rare mount! Since it is more difficult, I have place this mount as number 10. 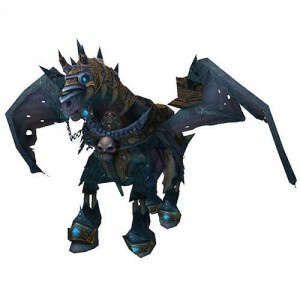 However, with a little work this mount will soon be making your friends and stangers alike envious as you ride it across your many quests in World of Warcraft! The list can be read both ways, because my number one on the list is one of the easier mounts to get, while number 10 in the coolest mount to get! The BEST and EASIEST mounts to collect in World of Warcraft! !